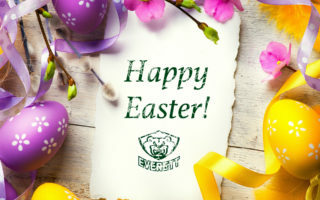 EVERETT, Wash. – Dominic Zwerger, who suited up for the Everett Silvertips for the 2016-17 season, has signed a three-year contract with HC Ambri Piotta in Switzerland of the National League A, the top tier in the Swiss hockey system. 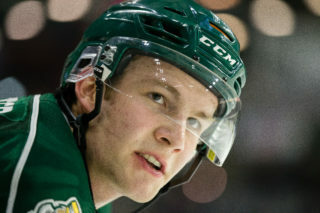 Zwerger, 20, finished his overage season in a Silvertips sweater by skating in 67 games and racking up career-highs in points (75), assists (47), goals (28), and plus-minus (+20), ranking second on the club in each category while helping the Silvertips capture the U.S. Division title. 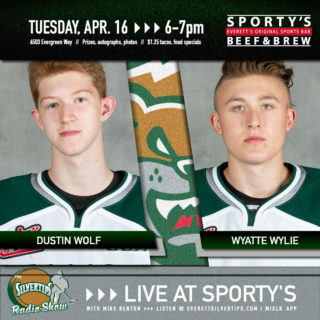 During the WHL Playoffs, he led the Silvertips in scoring with 15 points and was second in assists (11) in 10 games. The native of Dornbirn, Austria posted 194 points and a +42 rating in 256 career WHL games with the Silvertips and Spokane Chiefs, and represented Austria three times on the U18 and U20 levels at the World Junior Championships. He was acquired by the Silvertips from Spokane on Sept. 25, 2016 in exchange for a third round selection in 2017 WHL Bantam Draft. Notable NHL alumni from HC Ambri Piotta include Matt Duchene, Valeri Kamensky, Ryan Malone, and Hall of Fame winger Andy Bathgate. 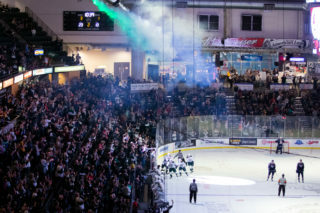 Details on Silvertips training camp and their regular season schedule for 2017-18 will be announced soon. 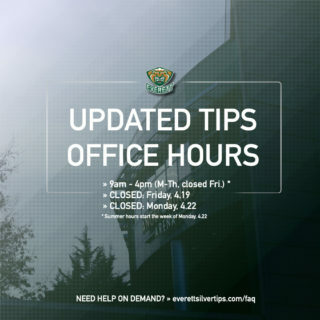 Follow Silvertips Alumni updates on Twitter, @TipsAlumni.